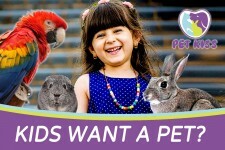 Vintage Boutique for clothes, accessories, shoes, household goods, kitchenware, toys and games for donation and purchase. All donations of items in good condition are welcomed! Once a month there is a large bazaar sale to which the public is invited! Monthly Vintage Bazaar - Goods from the Vintage Boutique (see below) + stalls of local female designers. 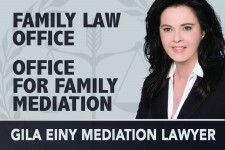 Legal Office – Advice by lawyers on family matters, divorce, and wills, as well as family therapy and mediation by qualified therapists and social workers. 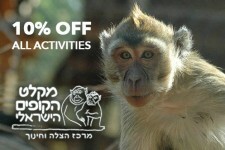 Activities for the elderly, including lectures, movies, parties for the chagim, trips throughout Israel, workshops and more. WIZO has bridge courses for beginners and advanced players, as well as lectures and workshops for the general public on a variety of topics. 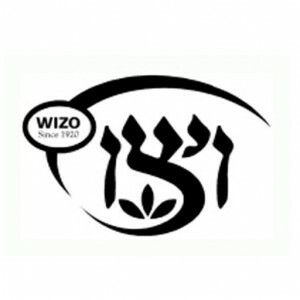 WIZO rents out its hall and rooms for lectures, workshops and other activities. 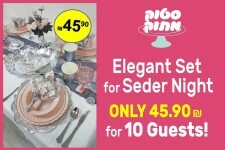 All activities are managed and run by WIZO volunteers with all proceeds donation to women and children at risk. Sun-Thu: 8:00-12:00, Sun and Thu: 16:00-18:00. Donations can be left at all times in container on Rechov Achlama side of building. Minyan for Rosh HaShana and Yom Kippur. Gabay - Moshe Hartman.